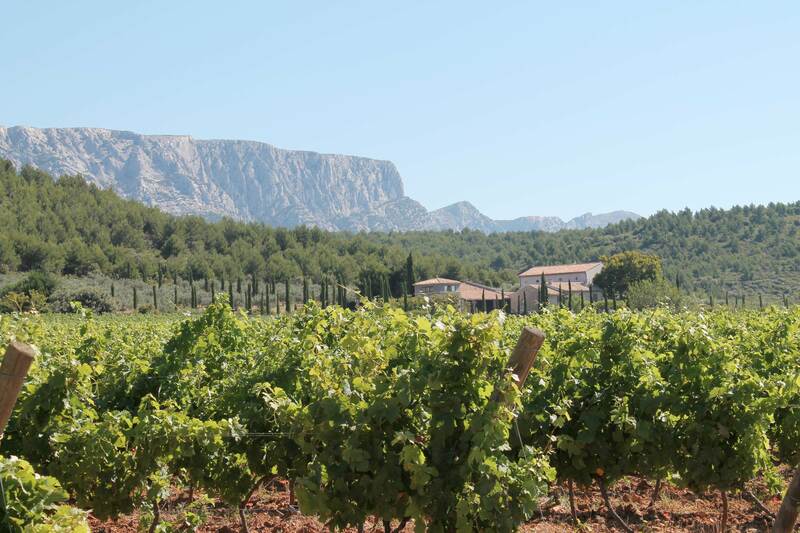 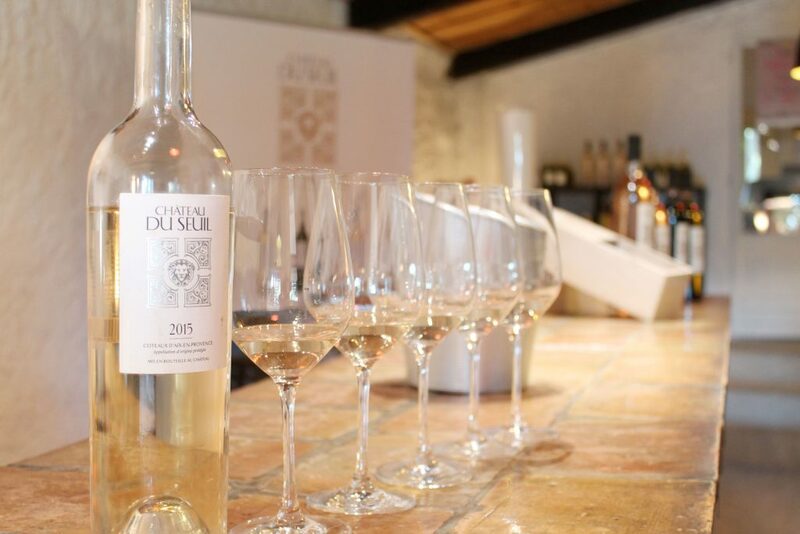 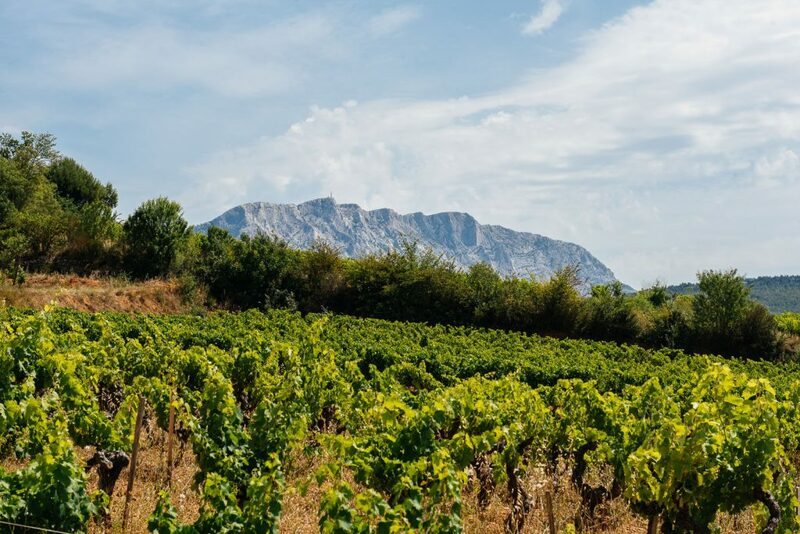 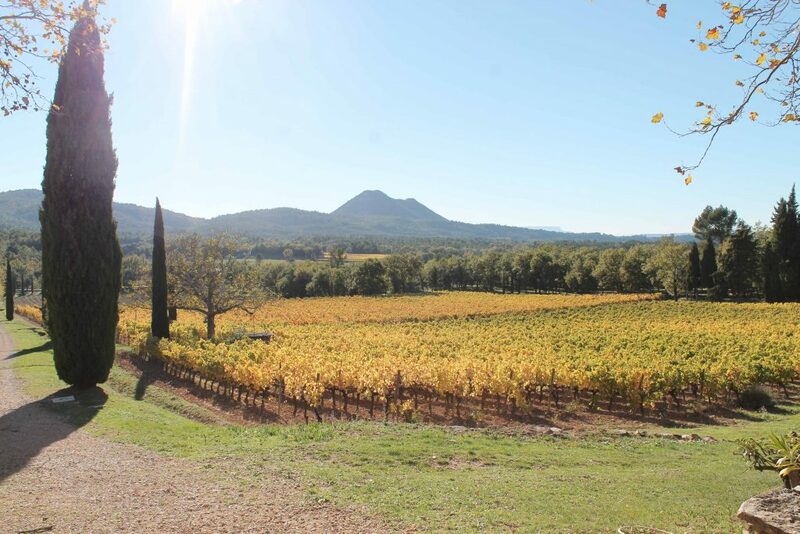 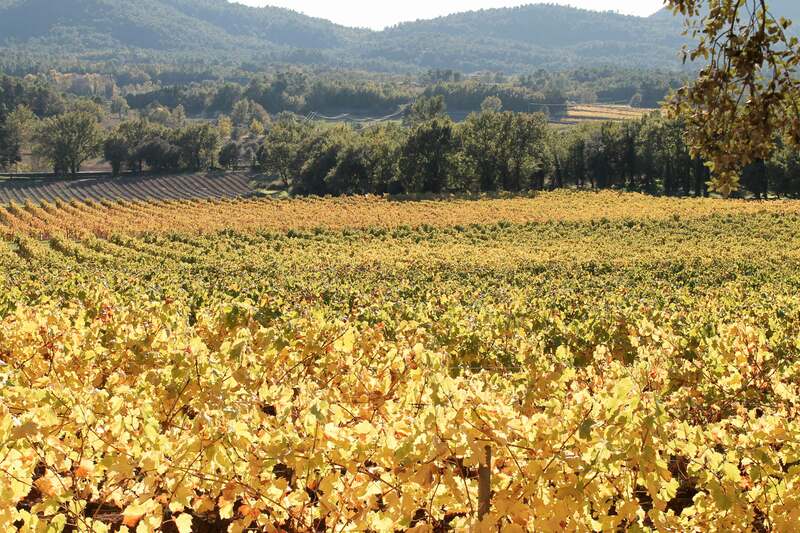 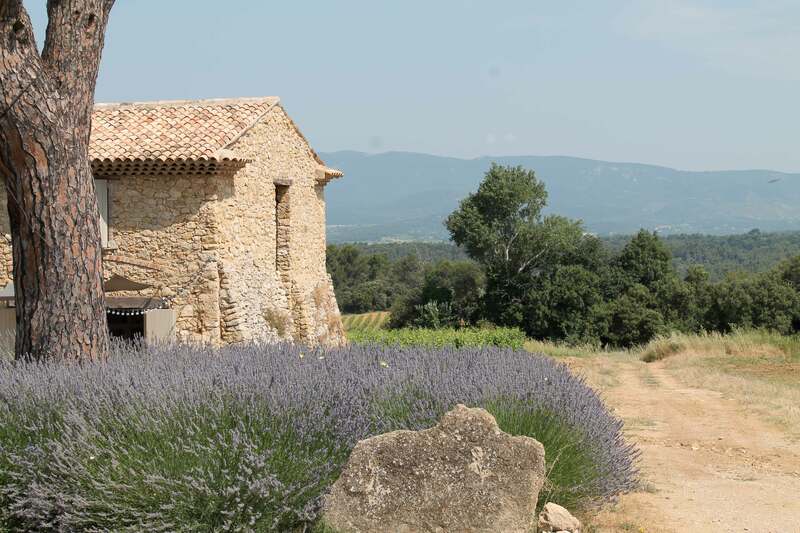 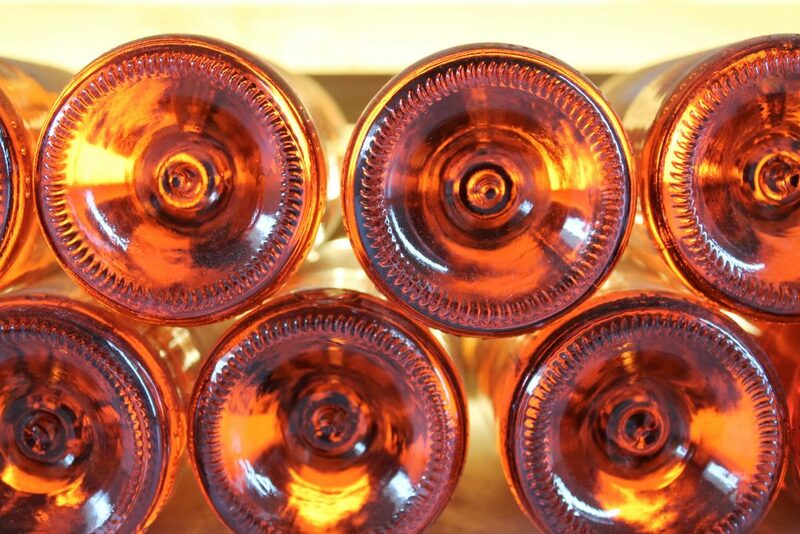 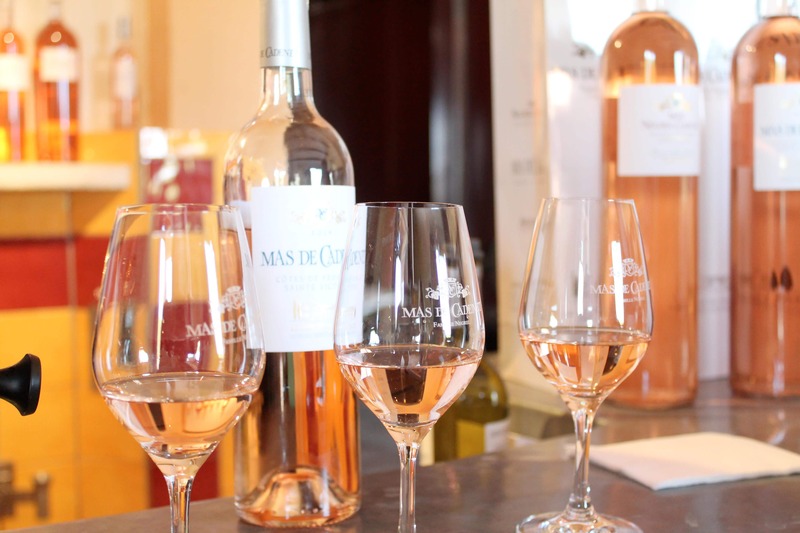 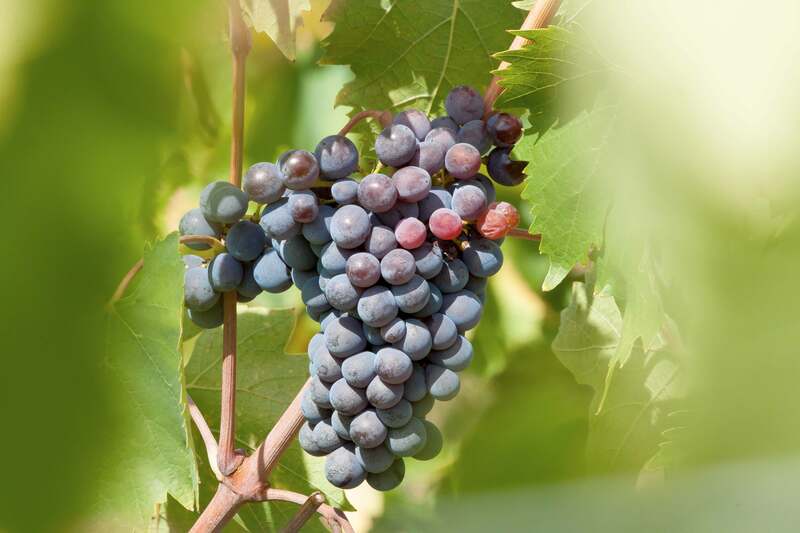 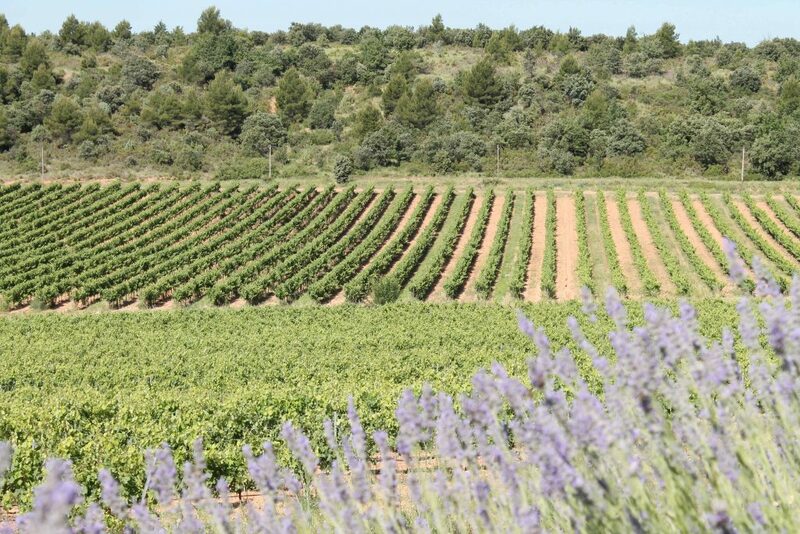 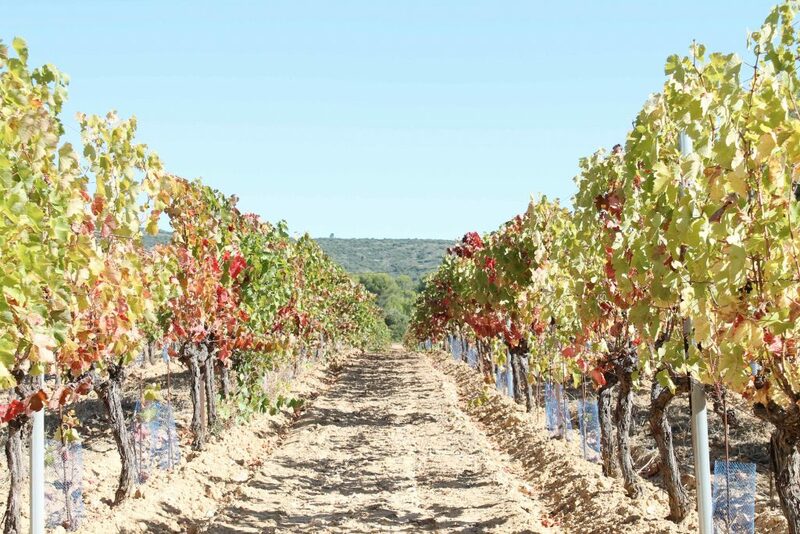 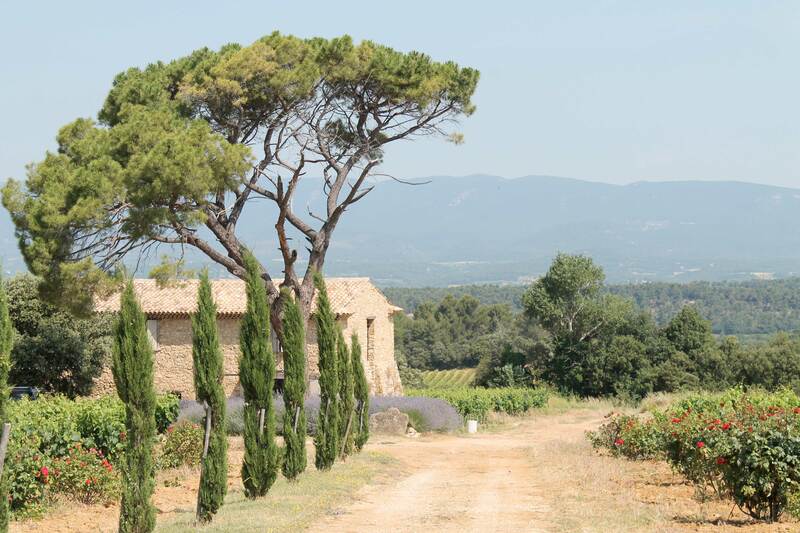 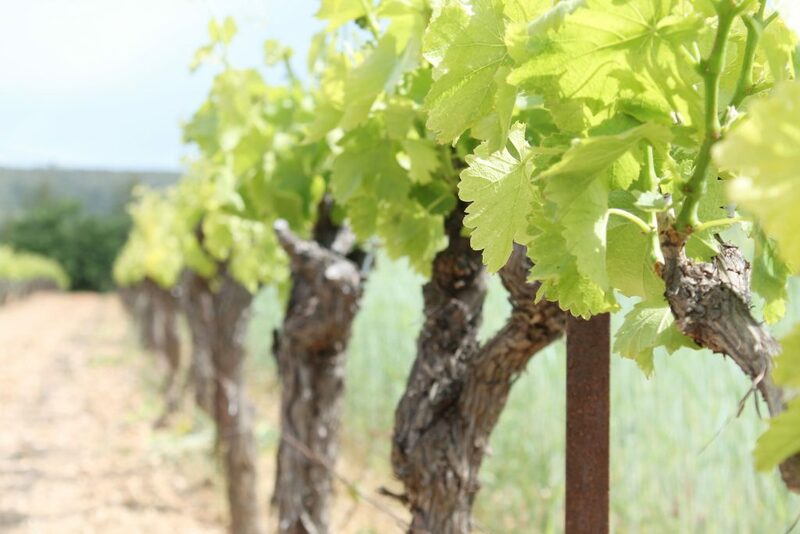 Our Aix en Provence Wine Tour is made to discover the gorgeous landscape of Aix en Provence in the South of France, which is home to the vineyards that produce the world’s best rosé (as well as superb reds and whites) and the beautiful Montagne Sainte Victoire, made famous by the painter Cezanne. 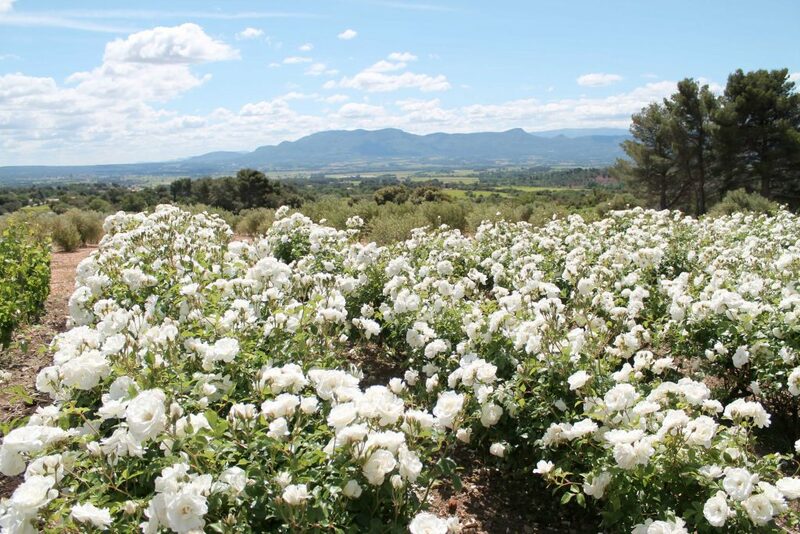 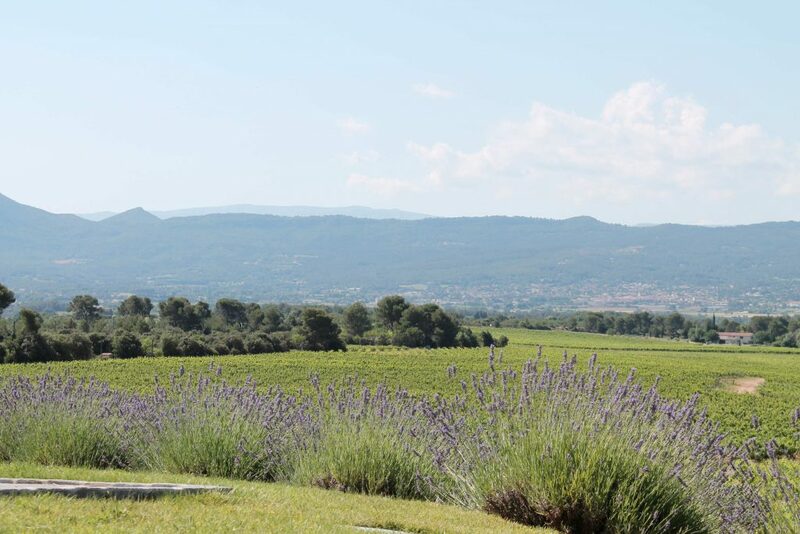 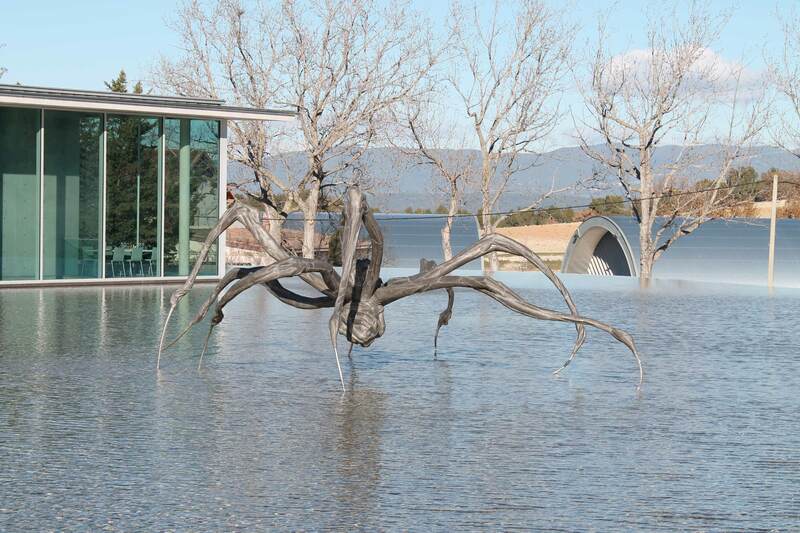 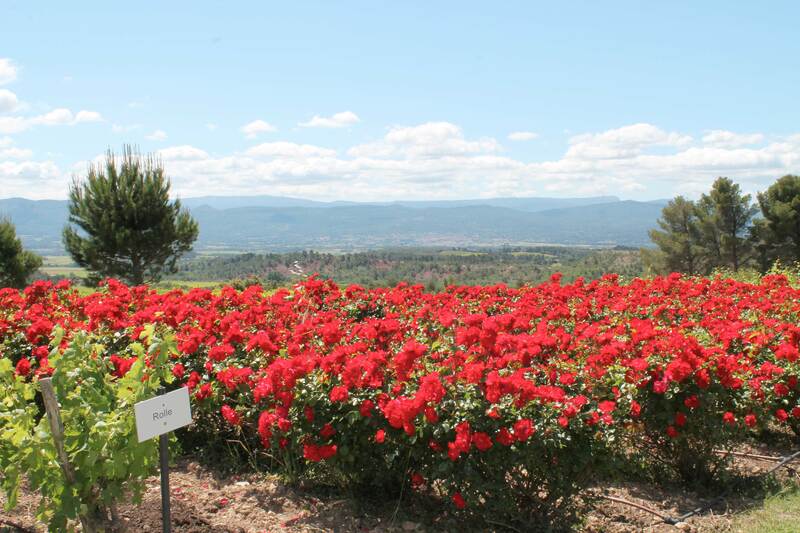 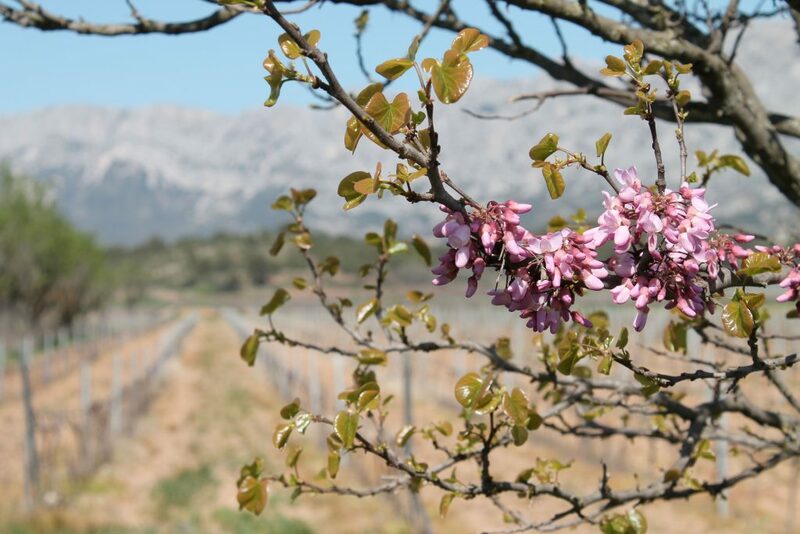 Enjoy this beautiful region while tasting some rosé of Provence. 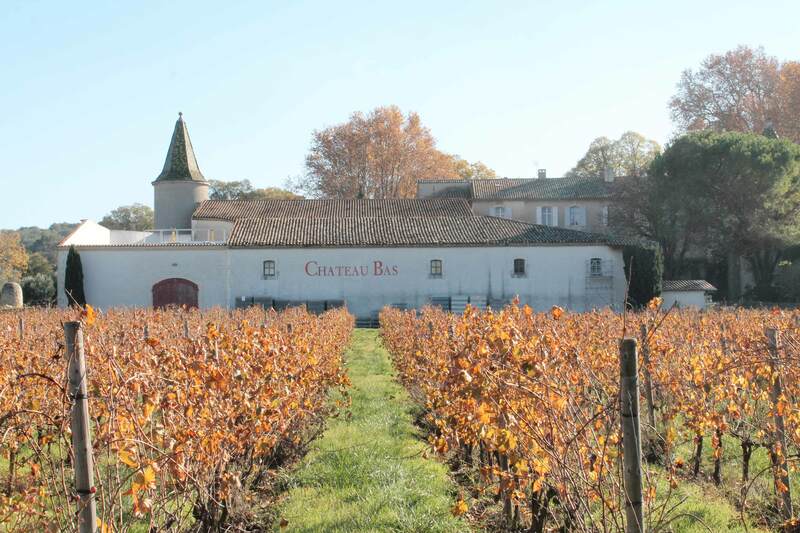 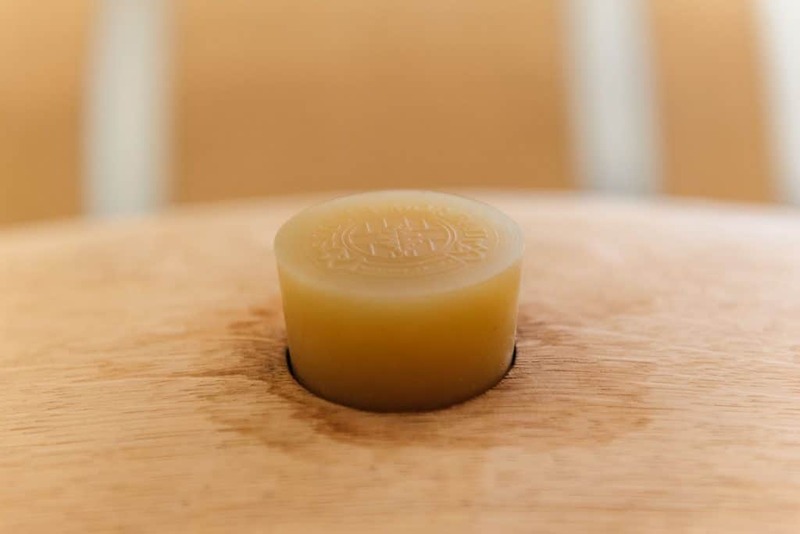 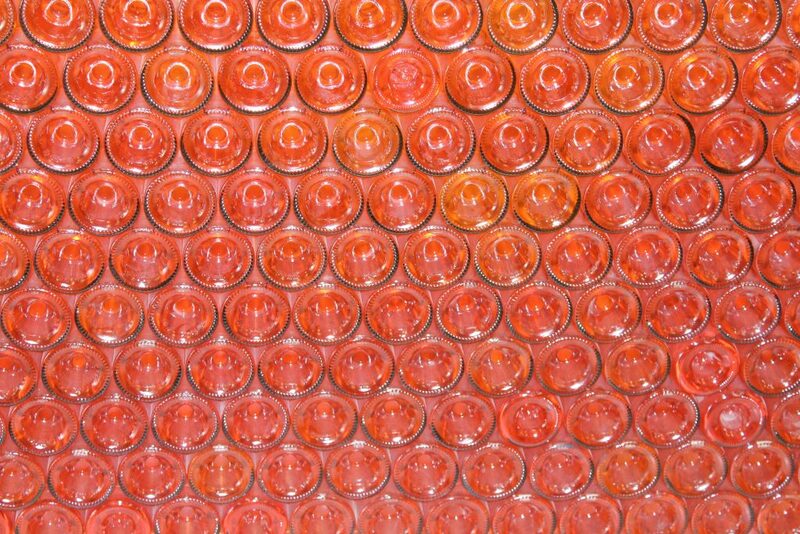 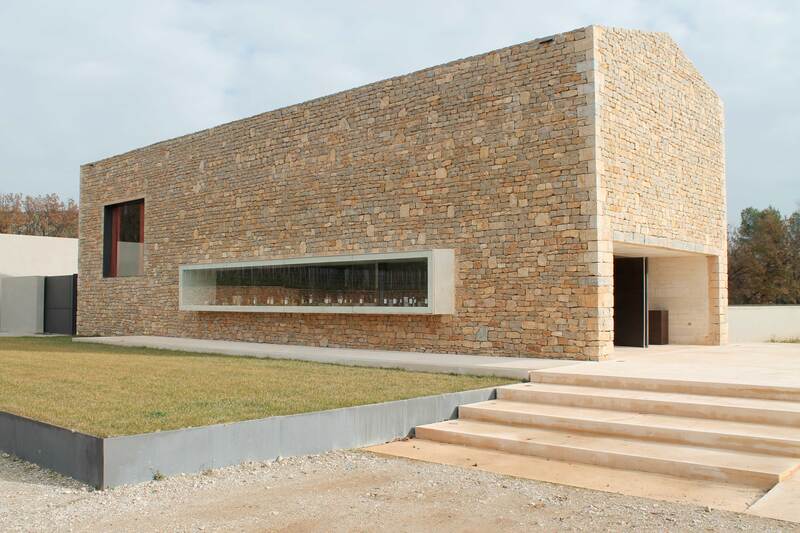 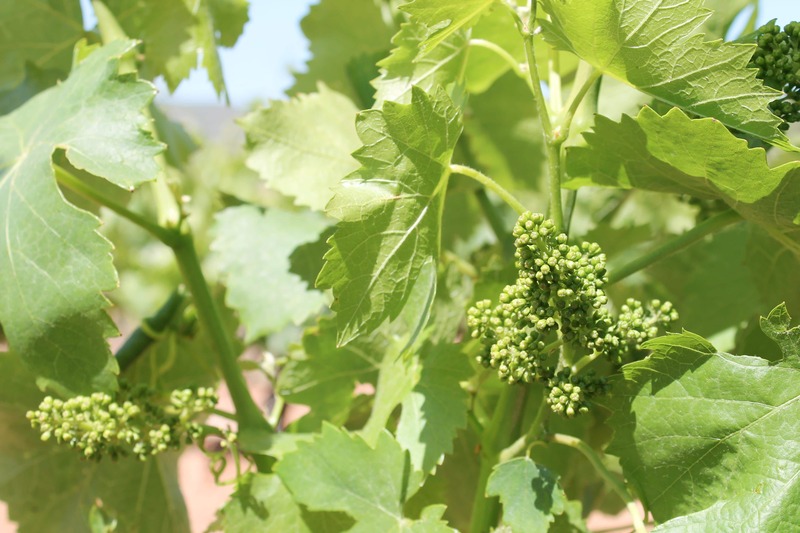 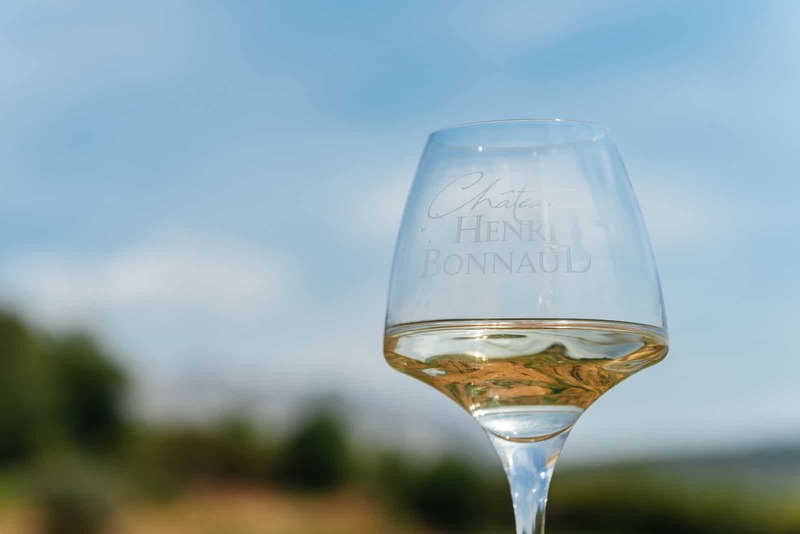 The knowledge and guidance of a French wine expert, visits to the wine houses where production occurs and barrels are stored, entrance to 2 or 3 vineyards/cellars, and guided tastings.